Thanks to all who entered my 2015 $25 Holiday Cash Giveaway! 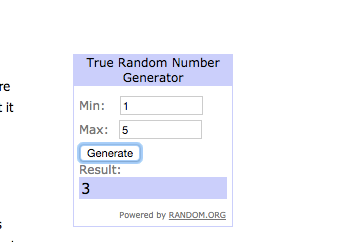 We had a total of 5 entries (2 people answered a total of 5 questions). Congrats Jami and thanks for telling us about your 2015. I hope your 2016 is just as awesome as your 2015!